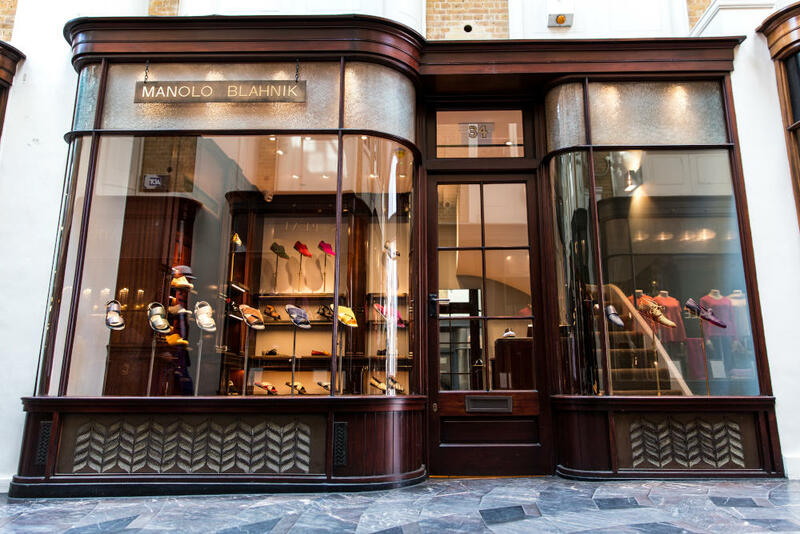 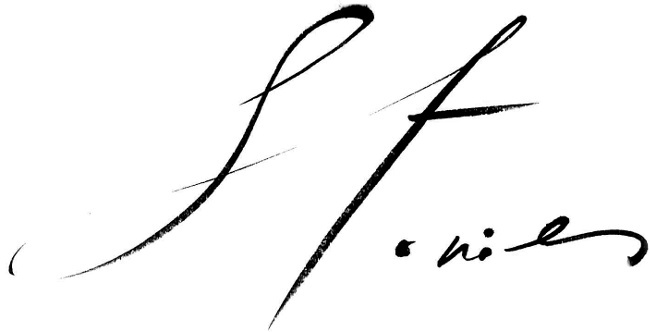 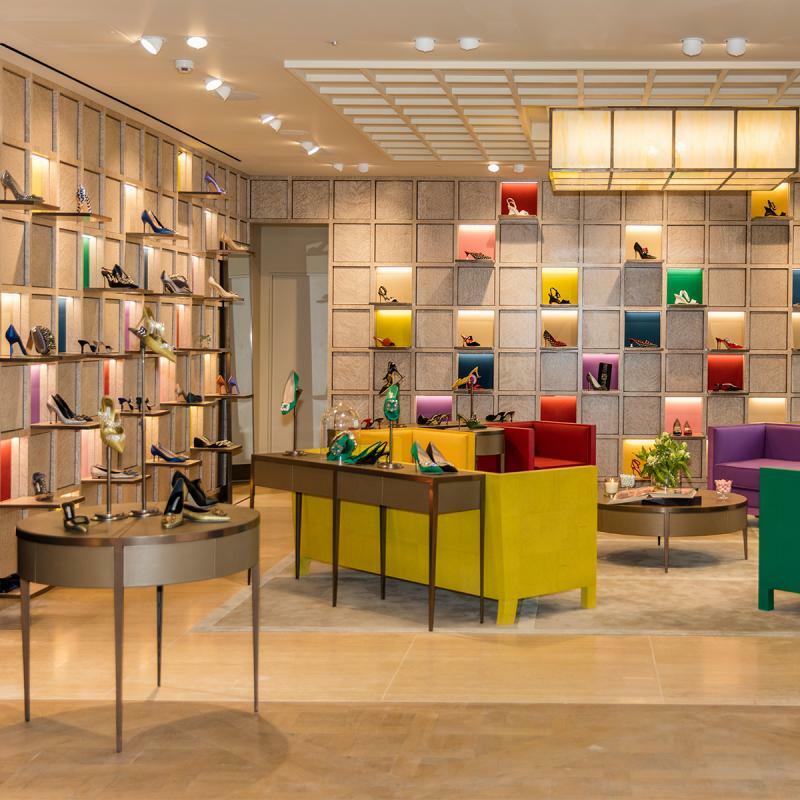 Manolo has launched his very first men’s store in the heart of London! 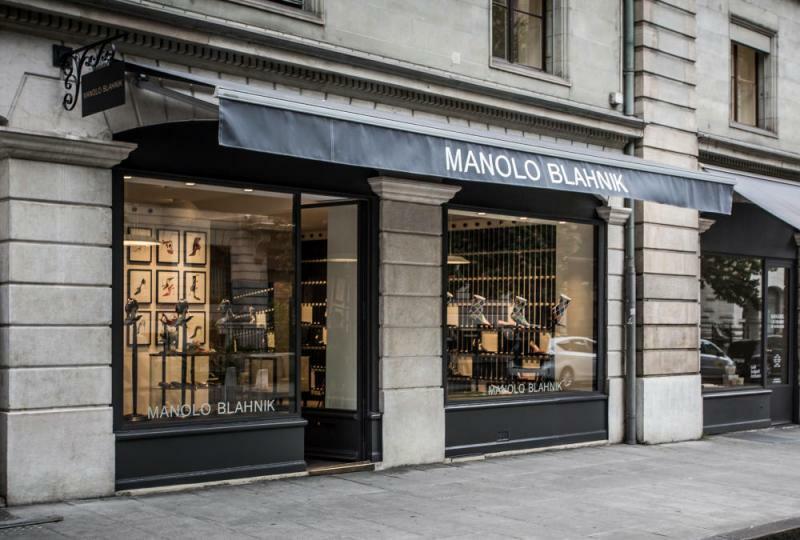 On 4th July we opened the doors to the new retail space which will be dedicated solely to Manolo’s men’s collections. 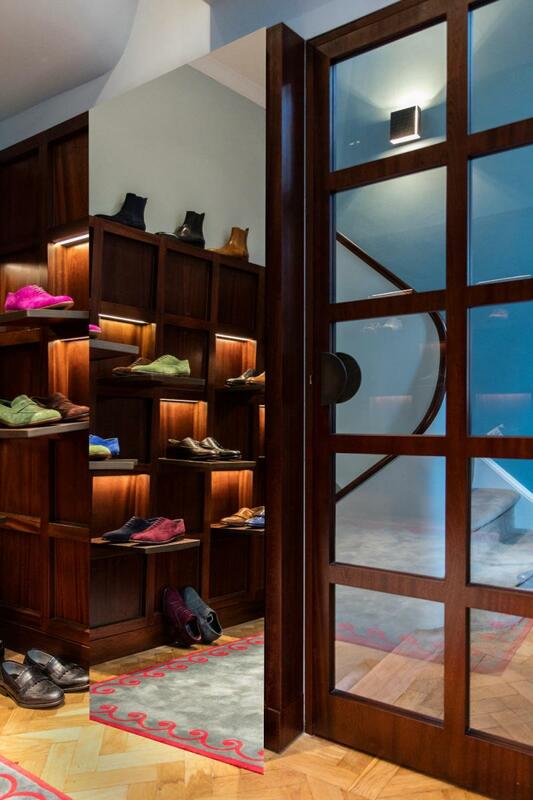 The new boutique, which will serendipitously sit alongside the women’s boutique in Burlington Arcade, is our 17th stand-alone store. 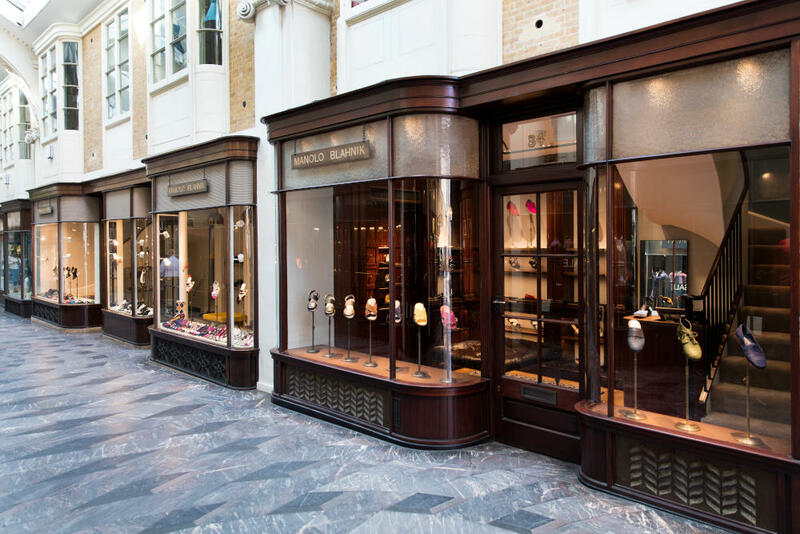 The space in Burlington Arcade was a perfect choice for Manolo who adores this part of London. 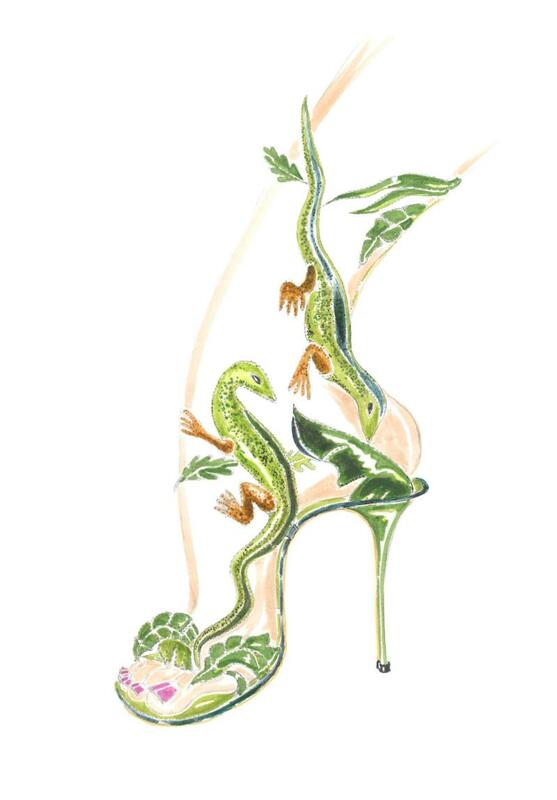 Moving to London in the swinging sixties, Manolo has a strong affiliation with the city. 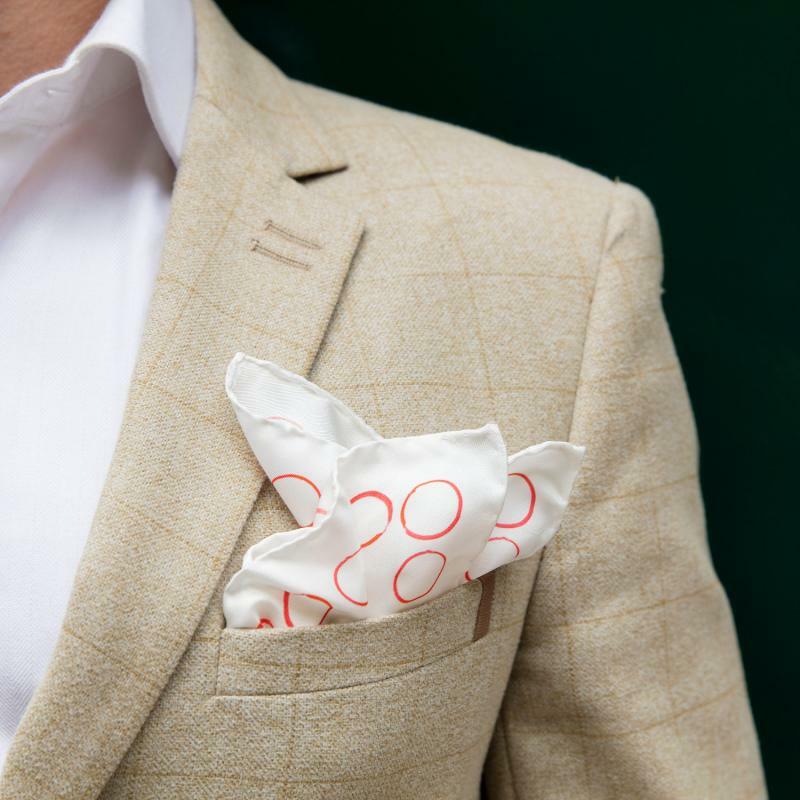 However, his love for Britain began as a child when his mother would read Enid Blyton and Charles Dickens to him and his sister at bedtime. 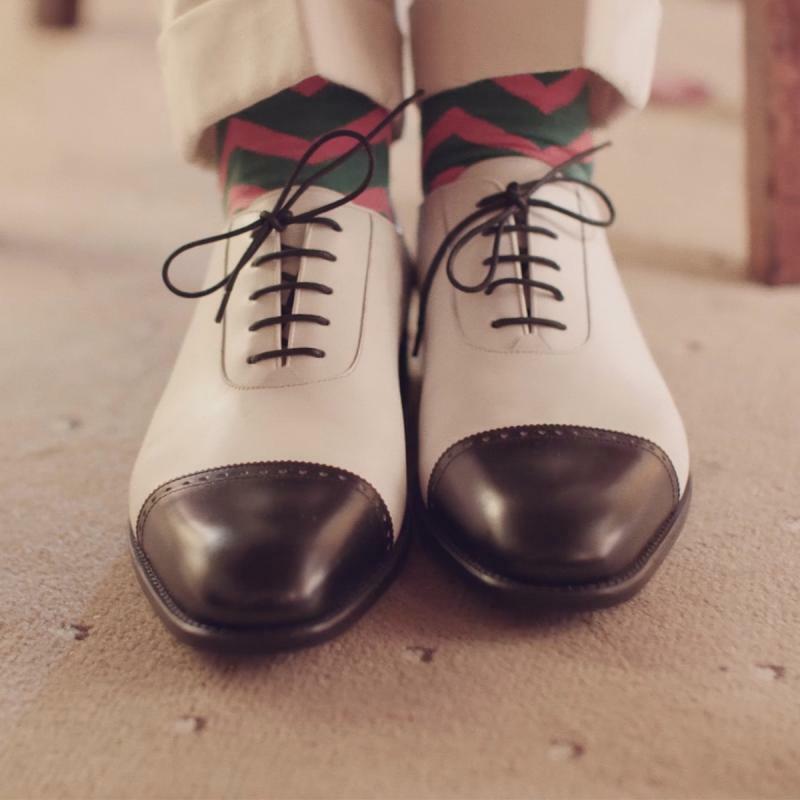 Men’s shoes are no new concept for the coveted designer, who has been creating oxfords and brogues as early as his first pair of stilettos. 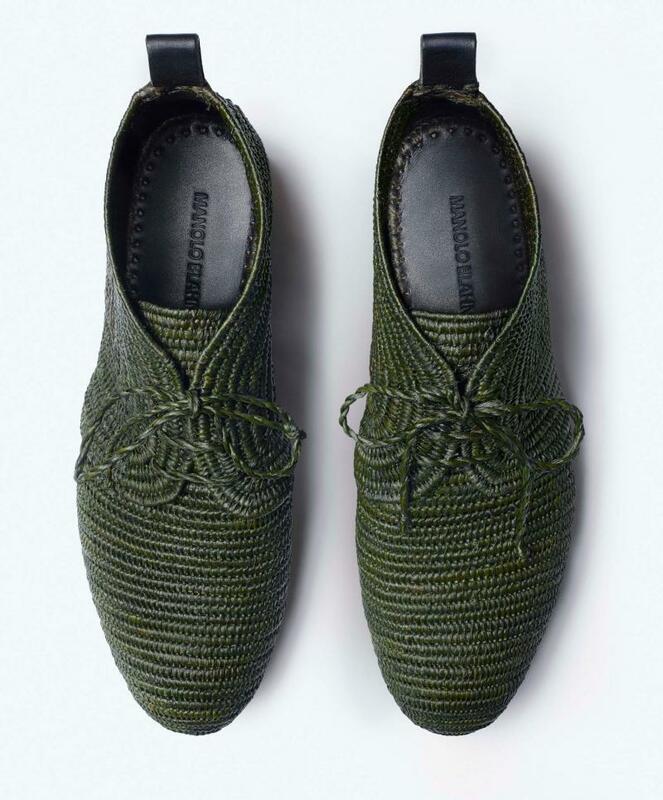 He began designing a small collection of men’s shoes in the 1970’s which were highly admired by his close friends, David Hockney and Bryan Ferry. 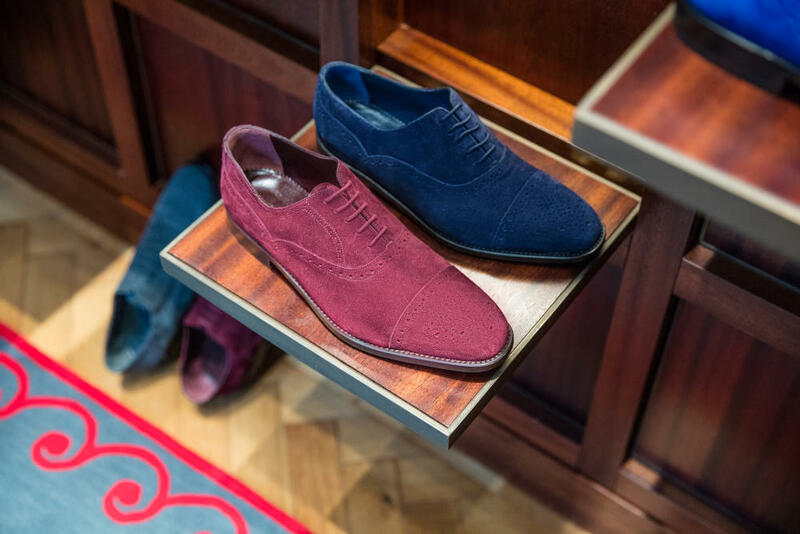 Today, over thirty styles will feature in the new shop, from dressy oxfords in a spectrum of colours to hardwearing military boots reminiscent of Hollywood rebels. 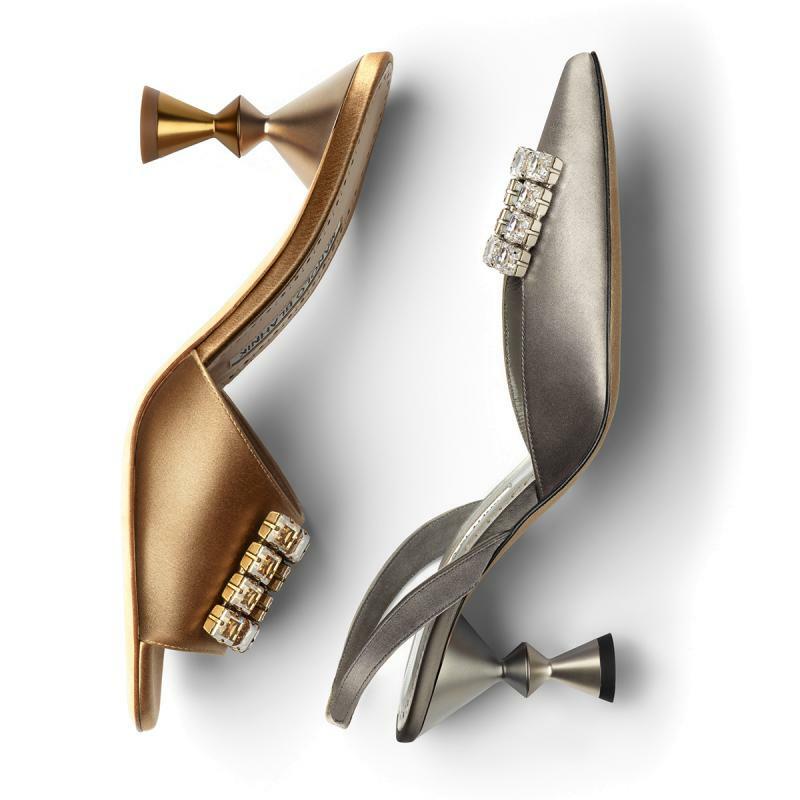 Injected into every collection is a story as unique and bright as Manolo himself. 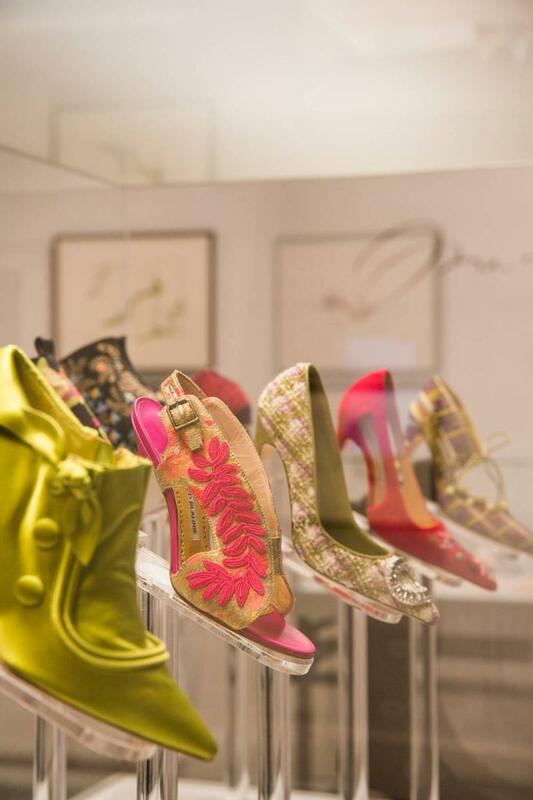 Across three floors we are lured into Manolo’s world. 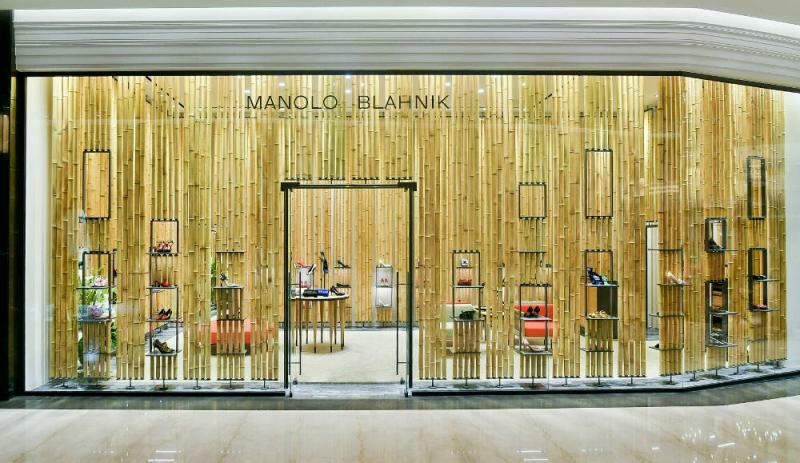 For the interior of the store, Manolo envisaged a space that exudes a sense of luxury, intimacy and personality: where a glass of whiskey or chess board would not look out of place against the rich mahogany coloured displays. 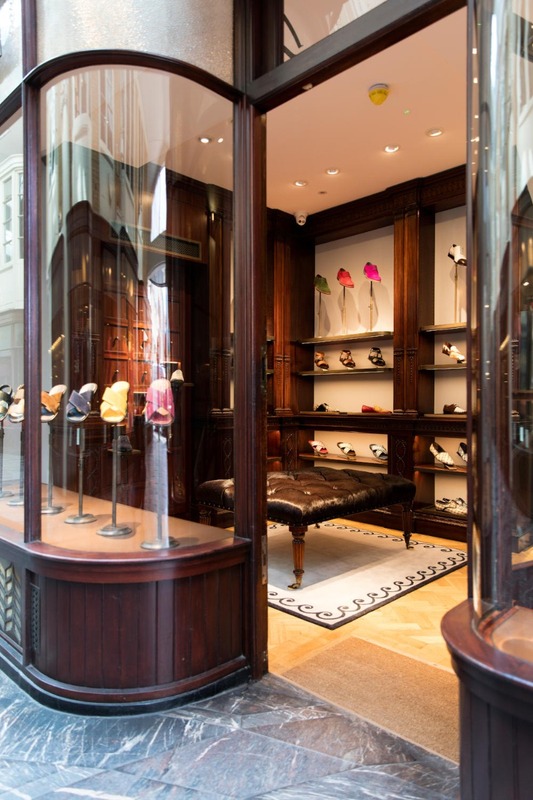 Come and visit us at 34 Burlington Arcade, London.